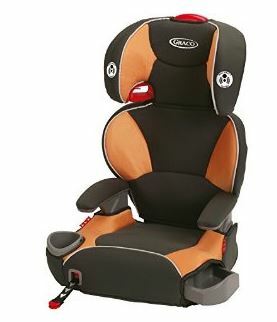 There is a little discount available today on Graco car seats and booster seats. You can save up to 35% off your seat and get free shipping. There are tons of options available. I did randomly check a few car seats against the current list price at Walmart, Target and Babies R Us and these do appear to be pretty good prices. Head over to Amazon to grab your seat. Please note these can sell out at any time.